"Top Direct Marketing Strategies by using remote agent solutions"
First, what is Virtustream µVM? 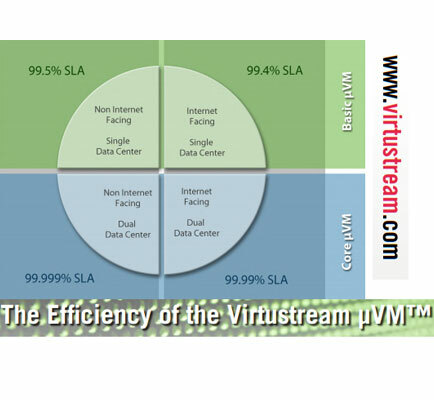 Virtustream µVM resource management is the company’s patented cloud resource management technology. A µVM is a standardized, fine-grained bundle of computing resources that allows accurate provisioning and management of cloud resources . Read this informative whitepaper to learn how Virtustream µVM cloud resource management enables true consumption pricing and billing. Improved performance with smart resource pooling using Virtustream’s cloud computing resource management software.